Reloaded Rock Club is on Vacation. 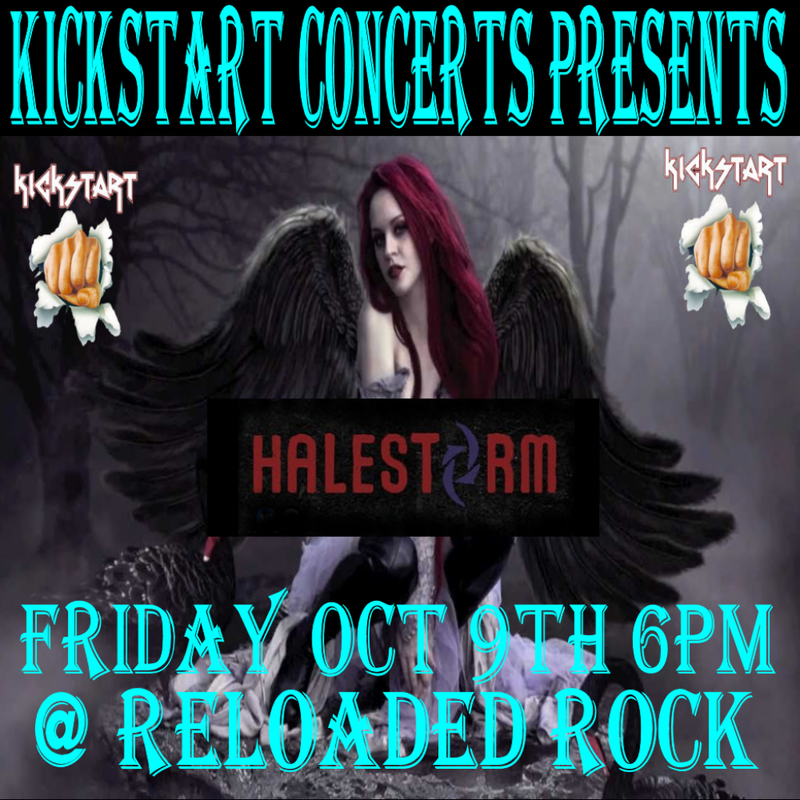 Dear friends and fans of Reloaded Rock Club. Some of you might have noticed, for others that’s the news here, but cause of real life interfering at the moment with day to day management of the club JJ and me have decided to put it on hold for a month or two. Don’t worry, it’s not going away, just a little vacation. 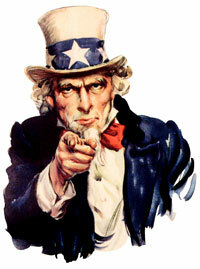 We are already looking for a new place so will keep you all posted on the progress. Definitiive Rock Concerts & Pirate Metal band presents a tribute to Foghat – an English rock band formed in London in 1971. 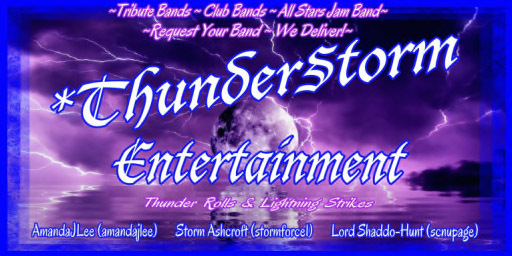 The band known for its prominent and amazing use of electric slide guitar in its music. The band has achieved eight gold records, one platinum and one double platinum record, and despite several lineup changes, continues to record and perform to the present day. 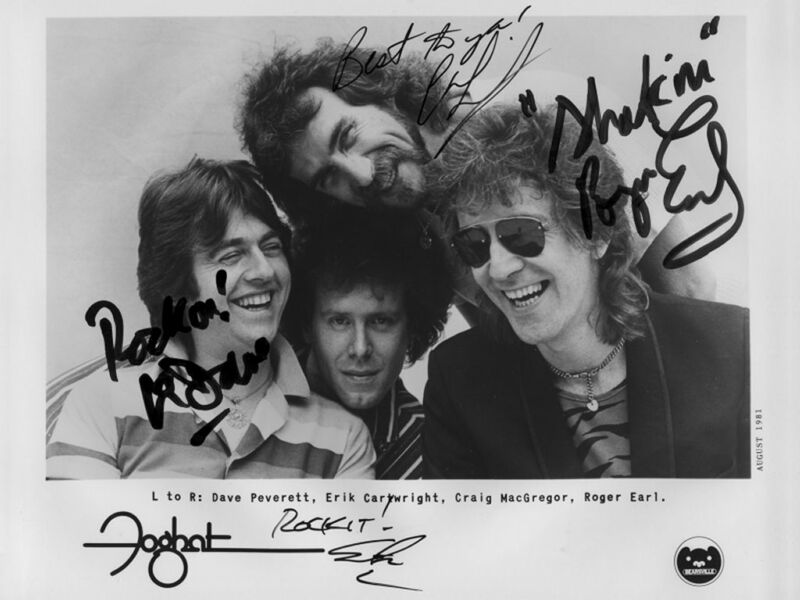 This entry was posted in Tribute Concert and tagged Definitive Rock Concerts & Pirate Metal, Foghat, Tribute. “” CINDERELLA“” !!!! On The Wednesday Event @ The Reloaded Stereophone Rock Stage!!!! You Like good music and have a awesome time….than come over to the…. “” CINDERELLA “” !!!! tribute concert…. At the famous Reloaded’s Stereophone performed by Definiti­ve Rock Concerts & Pirate Metal. 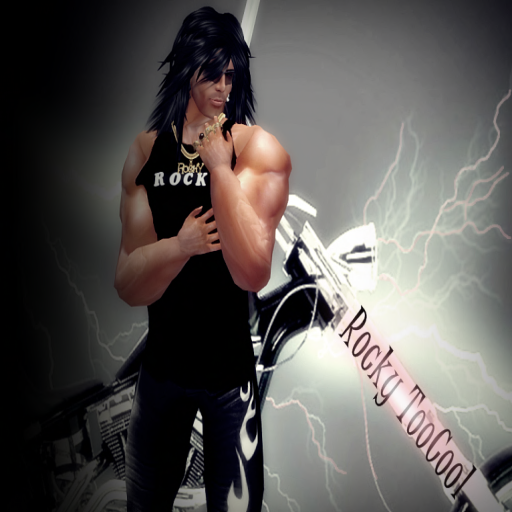 Event starts at 2PM SLT till 8PM SLT with…. 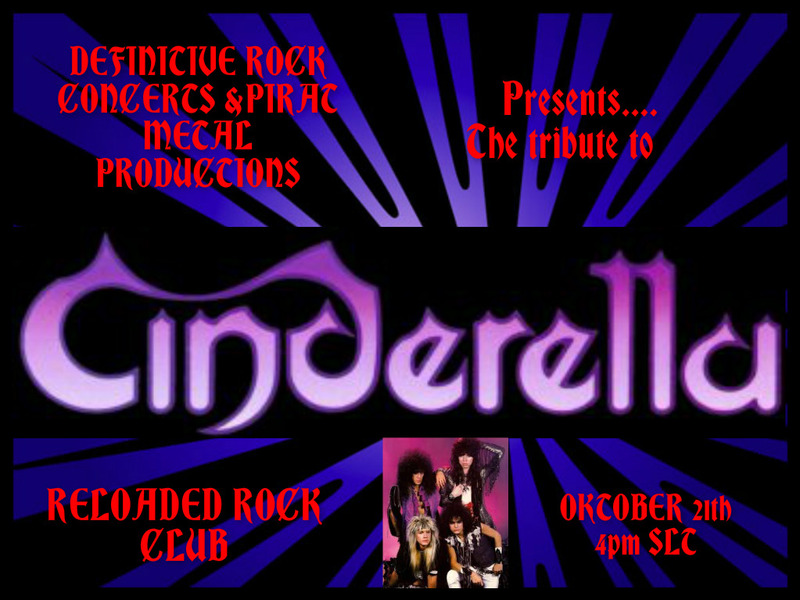 at 4PM…..The Tribute of “” CINDERELLA “” !!!! 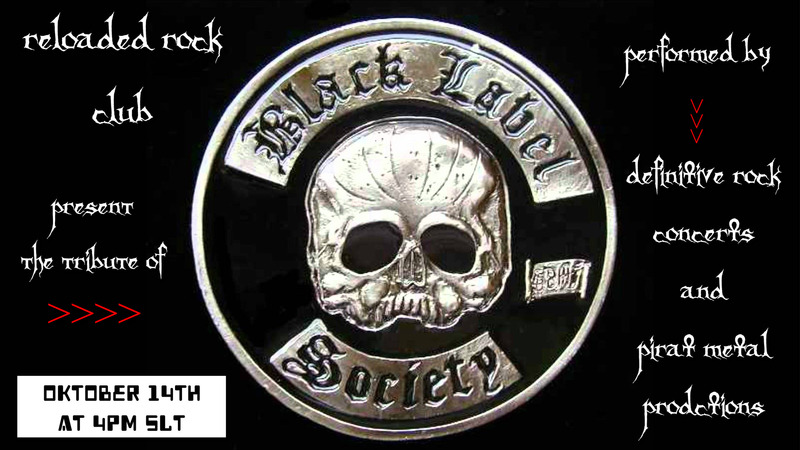 “” BLACK LABEL SOCIETY “” !!!! On The Wednesday Event @ The Reloaded Stereophone Rock Stage!!!! 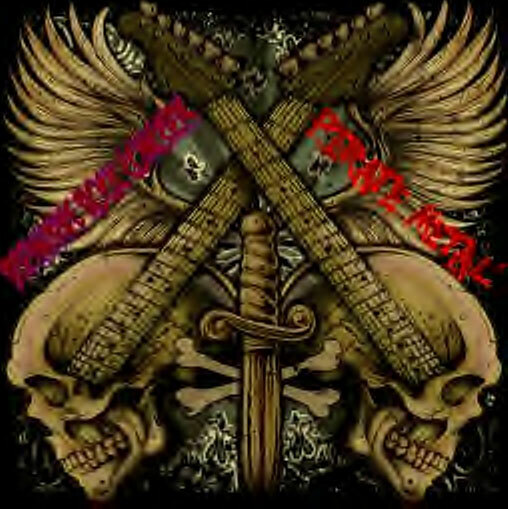 “” BLACK LABEL SOCIETY “” !!!! tribute concert…. at 4PM…..The Tribute of “” BLACK LABEL SOCIETY “” !!!! WE HOPE YOU ALL COME OVER TO SEE THIS GREAT CONCERT OF THIS GREAT TRIBUTE BAND!! WE START AT 6PM SLT. 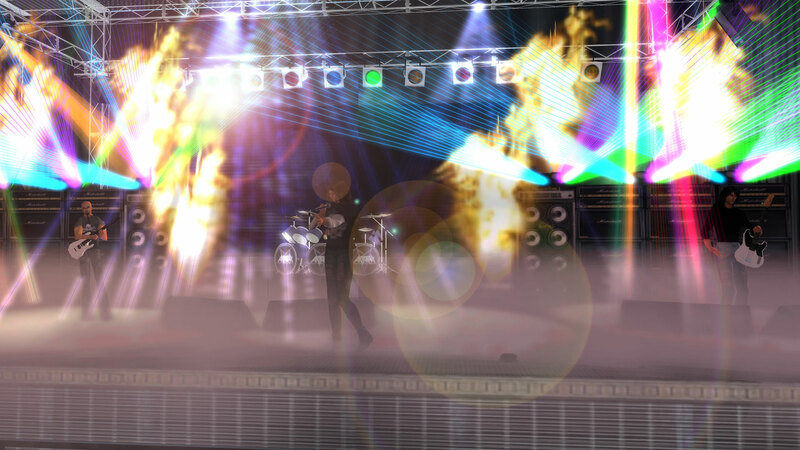 This entry was posted in Tribute Concert and tagged Anthrax, Concert, Tribute. “” ANTHRAX “” !!!! On The Wednesday Event @ The Reloaded Stereophone Rock Stage!!!! “” ANTHRAX “” !!!! tribute concert…. 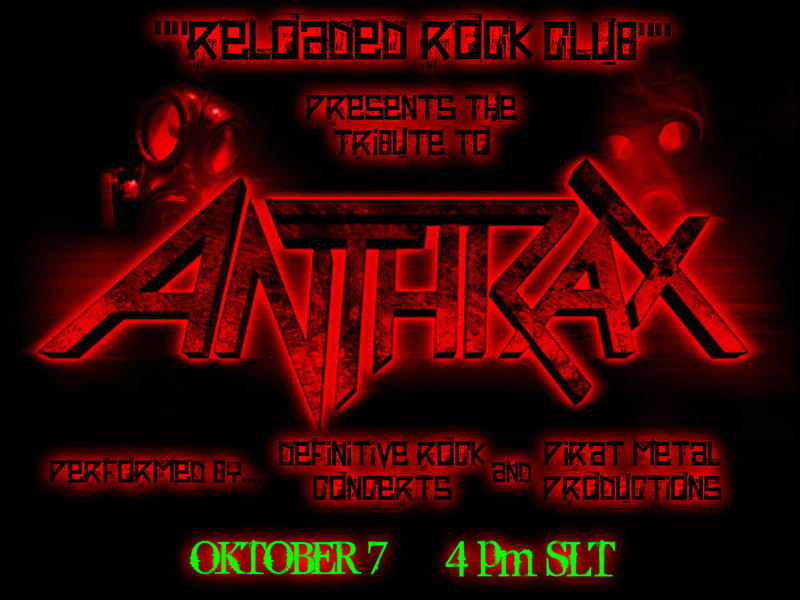 at 4PM…..The Tribute of “” ANTHRAX “” !!! !